The Holly History & Genealogy Center was built as a Carnegie library. It opened on July 1, 1914 as the Waupaca Public Library. It served as the library until 1993. 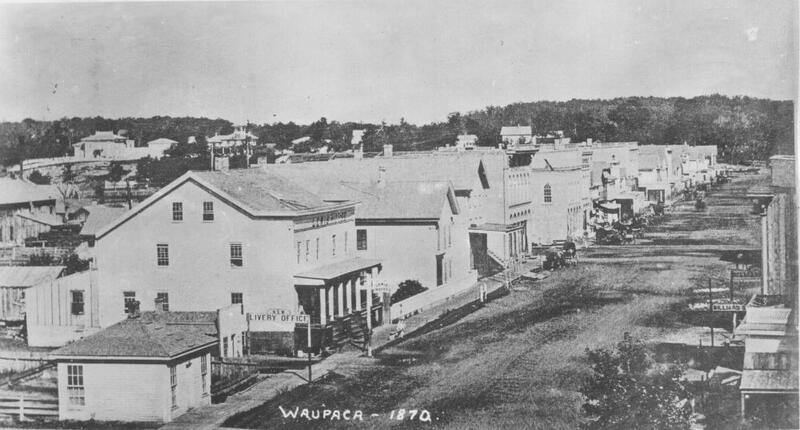 In 2001, the Waupaca Historical Society purchased the building to house its offices, collections and, later, the genealogical materials of the Waupaca Area Genealogical Society. 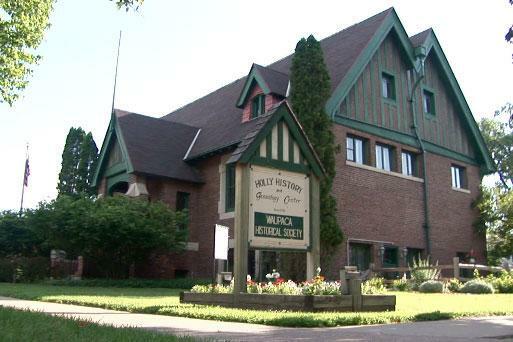 The Holly Center today is a depository for artifacts, local history books, documents, photos, maps, family histories, manuscripts, and other items relating to Waupaca and the surrounding area. The Holly Center can also open by special appointment at other times if arranged ahead of your visit. If you are traveling to Waupaca from out of town, we recommend that you call the week before your visit to verify that the Holly Center will be open. We offer group tours by appointment. Please call (715) 256-9980. The lower-level Cynthia Holly Meeting Room is available for rental. Please contact us for rates and availability. 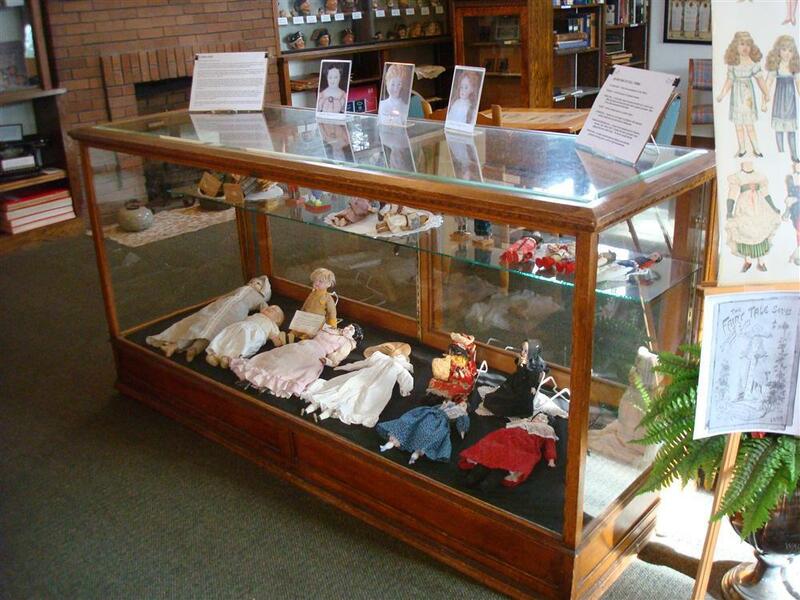 Several rotating displays at the Holly Center offer a look at the Waupaca Historical Society's collections and Waupaca's history. 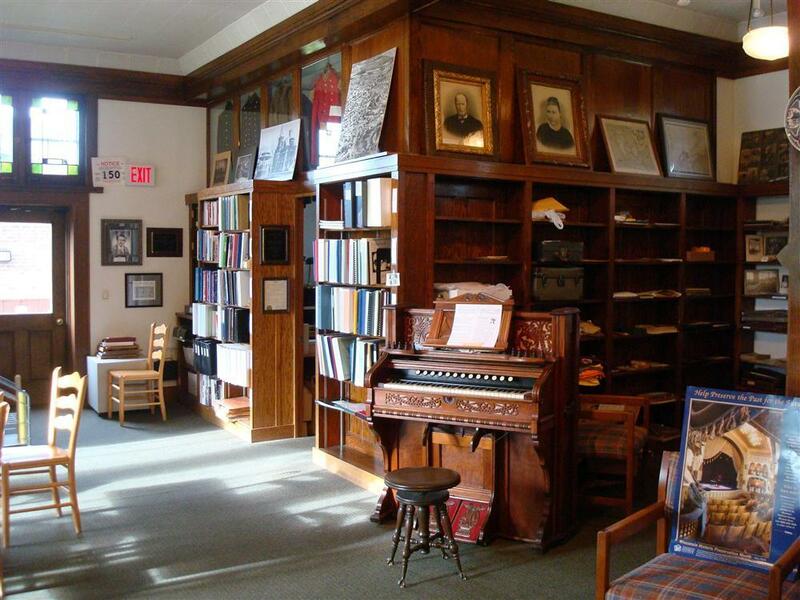 The Holly Center has a large library of genealogical research materials. These are available for research during open hours. 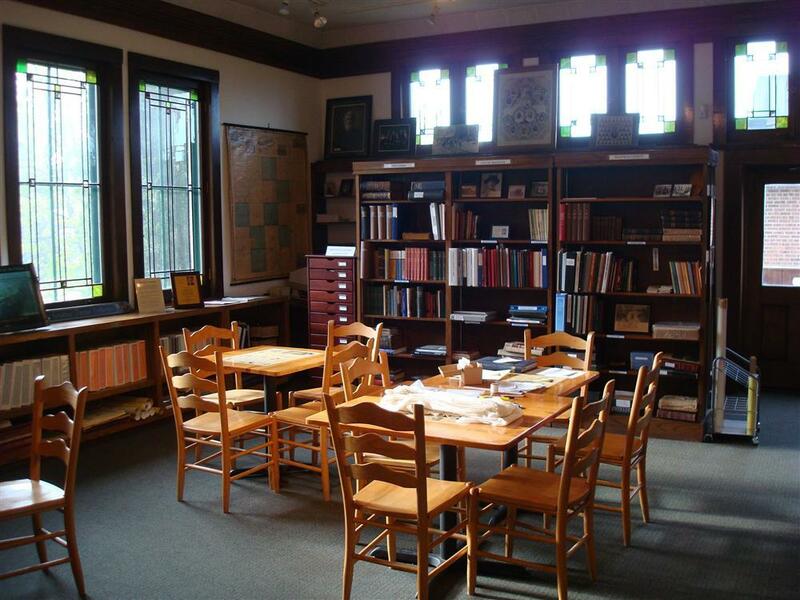 Visitors are welcome to explore the collections of local historical texts and photographs. 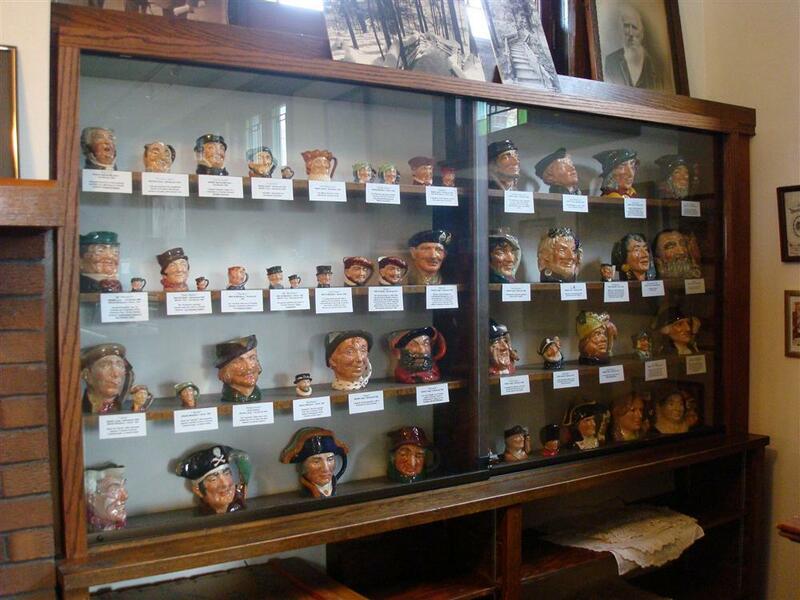 A collection of Royal Doulton Character Mugs (donated by Lorraine Evenson) are on permanent display.